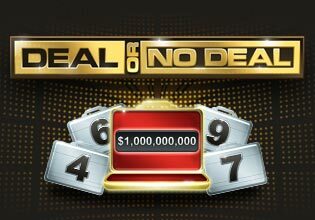 Welcome to Deal or No Deal, the classic hit TV game show where you try to find $1,000,000 hidden among 26 briefcases. You'll need nerves of steel and a little good fortune to beat the Banker. No trivia, no stunts. Just one question: Deal or No Deal? Do you have what it takes to make the right deal or will you be left with nothing? Test your skills now.